ICMA's popular series gets retooled in robust, new platform. This six-part webinar series is a must for any jurisdiction looking to develop the next generation of leaders. 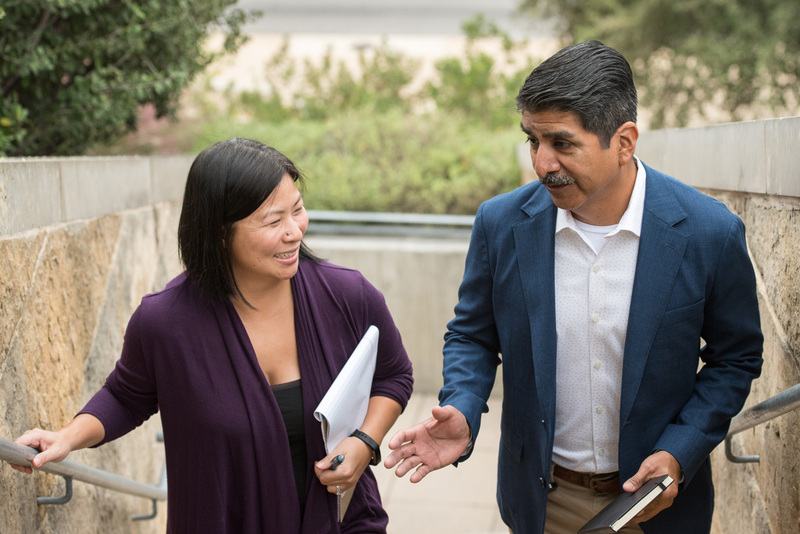 Leading and managing a community and staff can be an all-consuming challenge that leaves little time for local government supervisors to focus on their personal growth. Now, in a state-of-the-art online classroom, the Effective Supervisory Practices Webinar Series makes it easy to bring practical supervisory training to your jurisdiction without the high costs of hiring consultants. 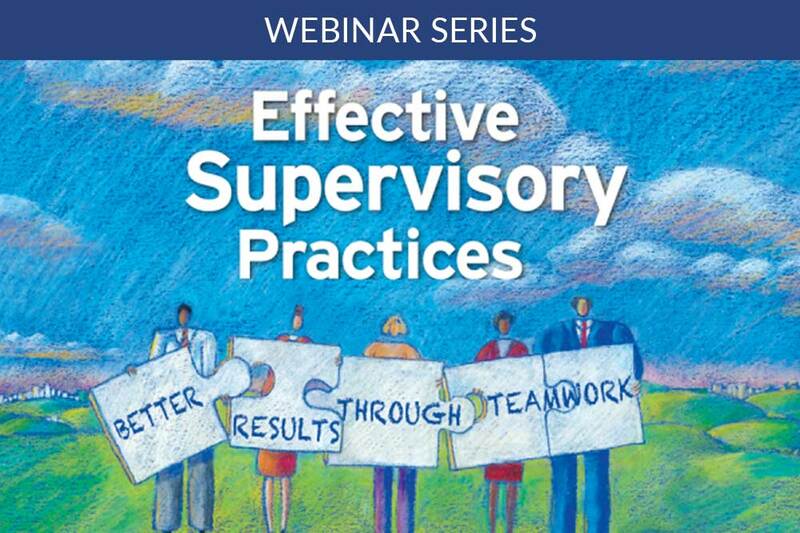 What is the Effective Supervisory Practices Webinar Series? This interactive webinar series will demonstrate principles covered in Effective Supervisory Practices (5th Edition). Hosted by experienced managers and local government experts, this program is designed to impart real-life experience, best practices, and sound advice in the areas most important to a manager’s day-to-day role. The Effective Supervisory Practices Webinar Series is designed as a primer for new supervisors. It not only offers pragmatic recommendations about the day-to-day duties of a supervisor, but also offers guidance for addressing the more complex challenges all managers confront as they seek to effectively communicate, motivate, and model ethical decisions to lead a team. State-of-the-Art Platform. Enhanced User Experience. All programs are available live and on demand. MULTIPLE STAFF LOG-INS: Allow your staff to participate from their own device whenever they want, wherever they are. This function adds individual quizzing and custom certificate printing. Purchase in groups of 10, 25, 50, 75, 100, 200 and 300 and train your staff for as low as $17.65 per person! Pricing (per office, not per person): 10 participants=$945 member/$1295 nonmember; 25 participants $1170 member/$1595 nonmember; 50 participants $1545 member/$2095 nonmember; 75 participants $1920 member/$2595 nonmember; 100 participants $2295 member/$3095 nonmember; 200 participants $3795 member/$5095 nonmember; and 300 participants $5295 member/$7095 nonmember. *ICMA members are encouraged to register their staff under their member number to receive the discounted rate. Members do not need to participate themselves in order for their jurisdiction to receive the discounted rate. All classes will be held from 1-2:30 pm Eastern.